F-35A A35-009 was delivered to Luke Air Force Base, Arizona where it was accepted by 3QSN in early September. “It’s is an exciting time for ACG as we transition to F-35A operations over the next few years,” Commander Air Combat Group Air Commodore Mike Kitcher told Air Force News. 3SQN pilots and maintenance personnel are currently training on the F-35 with the US Air Force’s 56th Fighter Wing at Luke. The squadron is due to bring the first two jets to Australia in mid-December for a ‘Verification & Validation Testing’ program and to allow in-country F-35 maintenance training to begin. Earlier RAAF F-35As are flying with the 56th Fighter Wing as part of the International F-35A Pilot Training Center. “We plan to conduct the transition process with a ‘crawl, walk, run’ approach with an initial low rate of effort,” AIRCDRE Kitcher said. 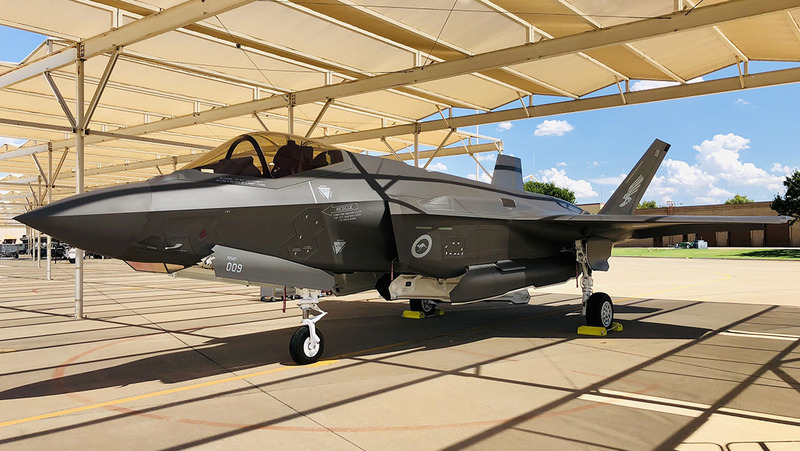 Australia has committed to buying 72 F-35As under Project AIR 6000 Phases 2A/2B, which are scheduled to be delivered by 2023 to replace the RAAF’s F/A-18A/B Hornets. 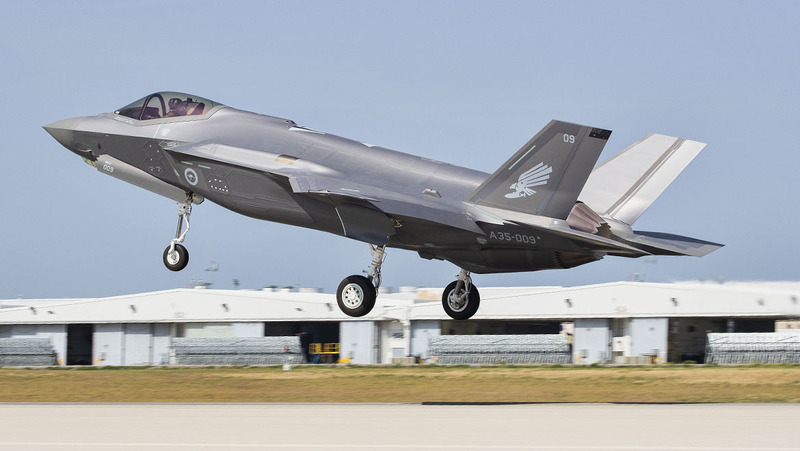 RAAF Initial Operational Capability with the F-35A is planned for December 2020.